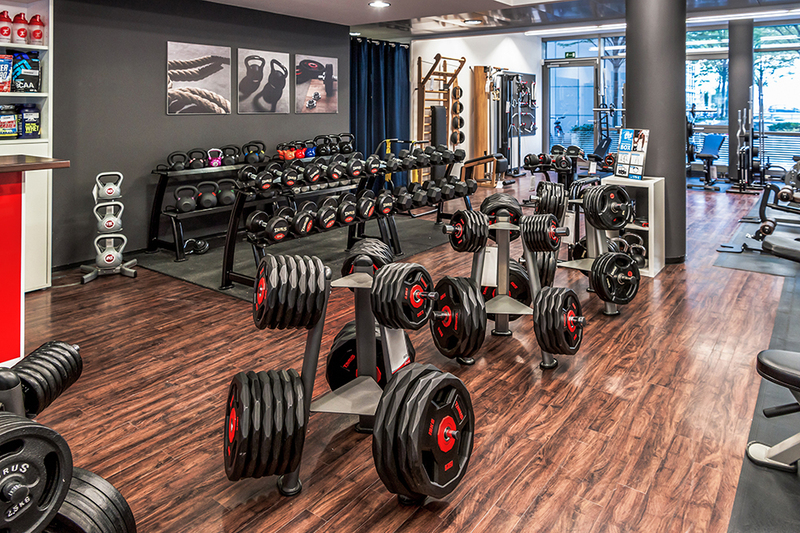 Sport-Tiedje offers a big specialist fitness store in Munich as well, where persons interested in fitness and health buy fitness equipment or test and try it out on site. 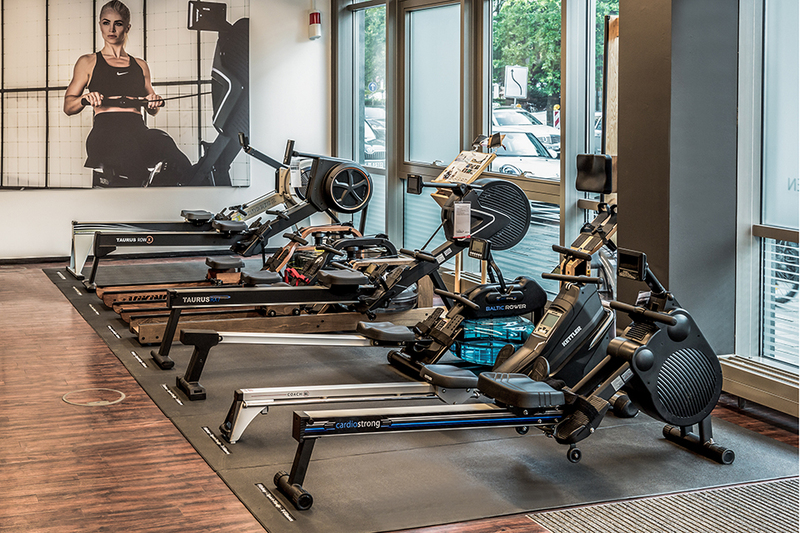 On a showroom space of 400 sqm, Sport-Tiedje offers you several pieces of fitness equipment from Theraband to weight bench or treadmill for purchase and test on site. 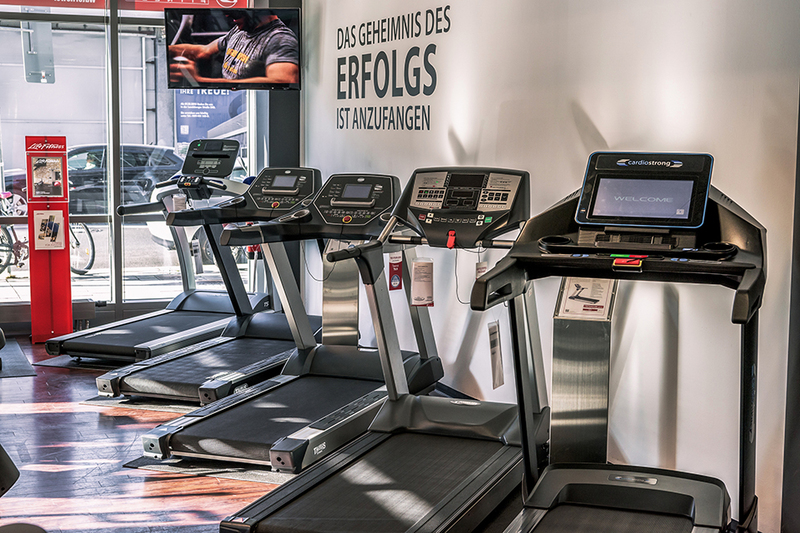 Our competent fitness team is happy to give advice about every fitness equipment at our showroom and our online shop and is happy to assist beyond the purchase of fitness equipment, i.e., regarding questions about warranty, training tips or maintenance tips. Of course, there is a huge offer of sporty possibilities in and around Munich. But, at the latest, when the winter comes, it rains cats and dogs, the sun burns unbearably or slipperly leaves make jogging impossible, it's time for indoor training. Fitness equipment offers here an optimal remedy: individual and precisely adapted to your own needs, everyone can exercise at home - independent of weather and time. Test and try extensively the products at our store before you buy fitness equipment in order to buy exactly the fitness equipment, which fulfills your requirements and is perfectly adapted to your training target. You are welcome to bring along some sporty clothes to test the fitness equipment under real conditions. 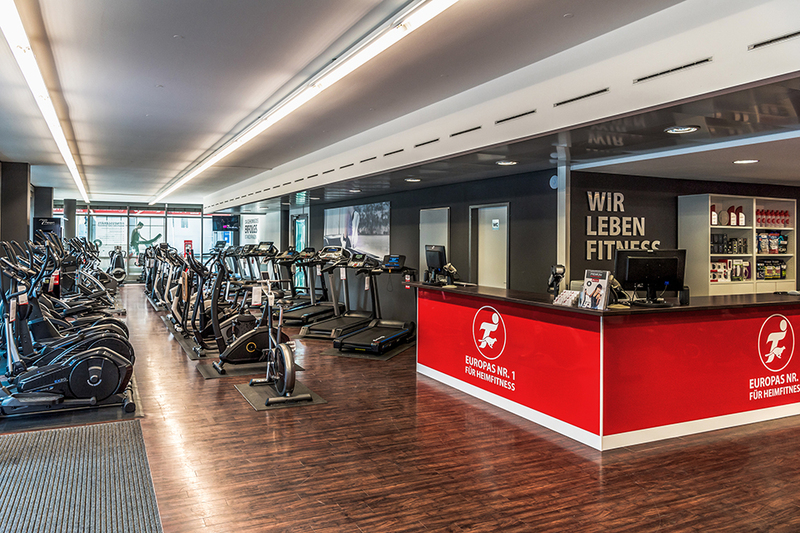 We offer you the ideal accessory for fitness equipment in Munich in order to make your training with the fitness equipment more effective and more lasting. It includes, i.e., back machines as optimal upgrade of your treadmill training or many different sports nutrition products like protein shakes or creatine.